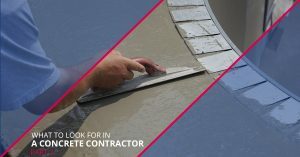 If you are the proud new owner of a restaurant, warehouse, factory, garage, retail store, or some other commercial space, you may be looking for a concrete contractor to set you up with some new floors. Although the importance of floors can often be forgotten, when done properly they are a big part of the function and appearance of a commercial space. 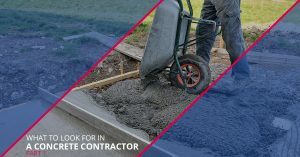 Knowing this and how expensive of an investment it can be to get new concrete floors, it can be hard to find the right person for the job. Not only do you need someone who will work within your budget and timeline but also someone who has the experience, expertise, and equipment to give you the floors you need.